Millions of dollars in one-time and recurring donations are powered by Foxy each year for organizations world-wide. Start accepting donations in minutes. Basic HTML knowledge to create a link or a form is all you need to get started. Easily convert any link or button into a donation option. Click below to demo. The name and price parameters are all you need for Foxy to recognize your donation option. Of course, you can pass in any number of custom and standard product options. Charge donors at any pre-configured or customizable frequency. Click below to demo. Use the sub_frequency parameter to convert any donation link or form into a recurring charge. Control the start date, end date, and even bundle recurring donations with one-time donations and products. Please visit our documentation to learn more. Allow donors to customize the amount, frequency, and any other options you provide. Set any non-customizable parameters as hidden while leaving all customizable fields visible. Raise funds faster, easier, and more affordably.  Foxy provides everything you need for powerful, custom donations. Give your donors a secure and seamless giving experience across all devices. Customize all donor facing templates to match the look and feel of your website. Pre-define donation options or allow your donors to determine the amount, frequency, and more. Donors can make one-time or recurring donations: every month, every quarter, every year, etc. Let donors know before their card expires or when a charge attempt is declined. Along with collecting donations, you can sell your products and services, all in the same cart. Collect needed information from donors like where they'd like to designate their donation to. Quickly search, filter, and export donor data, and then import into desired software like Excel. Send donor and donation data to 1000+ apps and services at the click of a button. Choose from nearly 100 payment gateways and alternate payment methods to get paid with. Help donors feel at home by communicating in their language and currency. Automatically fight fraud with technologies such as Google reCAPTCHA and FraudLabs Pro. Integrate online donations into your existing setup. 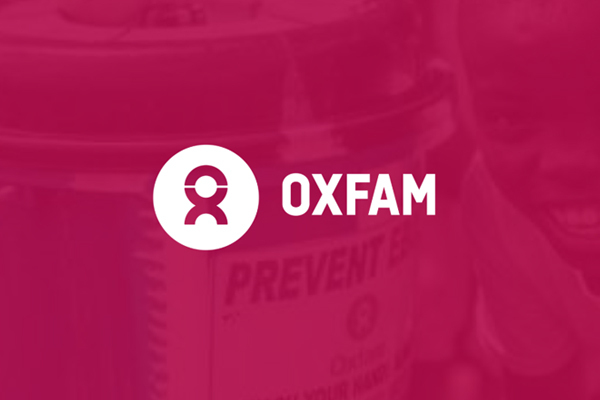 Oxfam uses Foxy for a custom checkout flow that's tightly integrated into their own donor management backend and CMS.